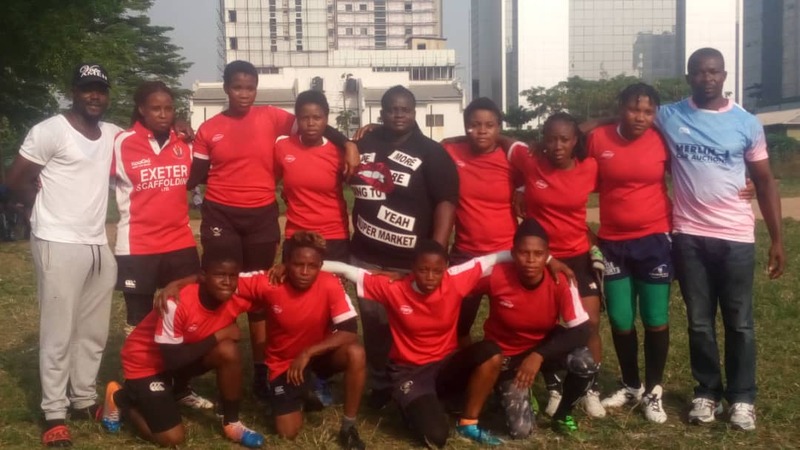 Nigerian Women’s Rugby is 80 percent ready to fly and start competing internationally again according to former player and now the Women’s Rep. on the Nigeria Rugby Football Federation, Grace Kurah. Over 150 women rugby players, representing 7 teams participated at a just-concluded national try out for an invitational in Las Vegas and Kurah told brila.net besides being driven by their zeal, the ladies have also been putting in the work. Nigeria Women’s Rugby have been almost comatose for nearly a decade, but the NRFF board member is optimistic they’re getting right back on track.